Thank you for visiting Romance Book Cover Designs by Ramona. My goal is to provide self-publishing and independent authors high-quality, polished cover designs. Please check out my portfolio and contact me about your project at coversbyramona@gmail.com. Fireman and widower Cal Hartford spent the past five years grieving his wife and taking care of their young son. 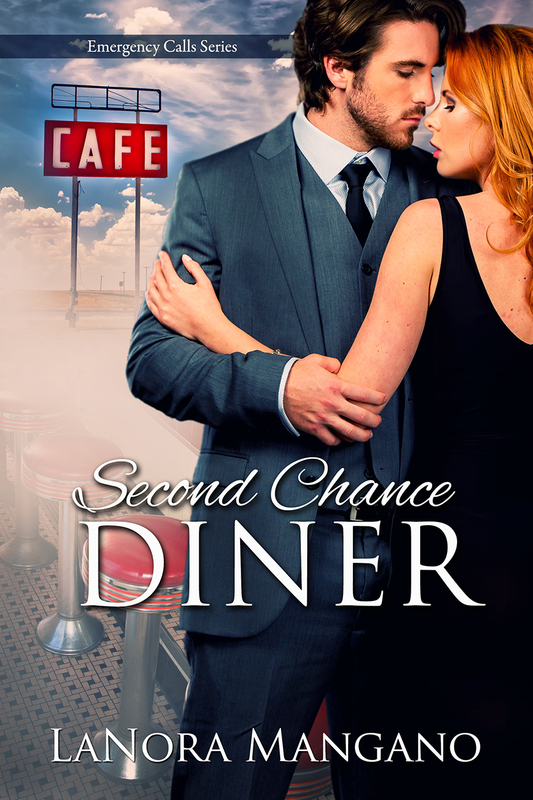 His fascination with the diner's favorite waitress, Flo, was something his grieving heart couldn't seem to shake. They'd make eye contact several times in the diner and Cal thought it was adorable the way she'd smile at him then shy away to her duties. What was her story? Flo noticed the tall, dark and handsome fireman her first shift since coming to South Westerfield a year ago and every time he glanced her way, she felt her face heat with blushes. He had the power to melt her bones with just his voice. She'd heard he wasn't dating since his wife died and she understood that but it didn't stop her from wondering "what if?" On the night of a formal Singles Mingle dance, both worlds unexpectedly collide, leaving them both with lasting results. 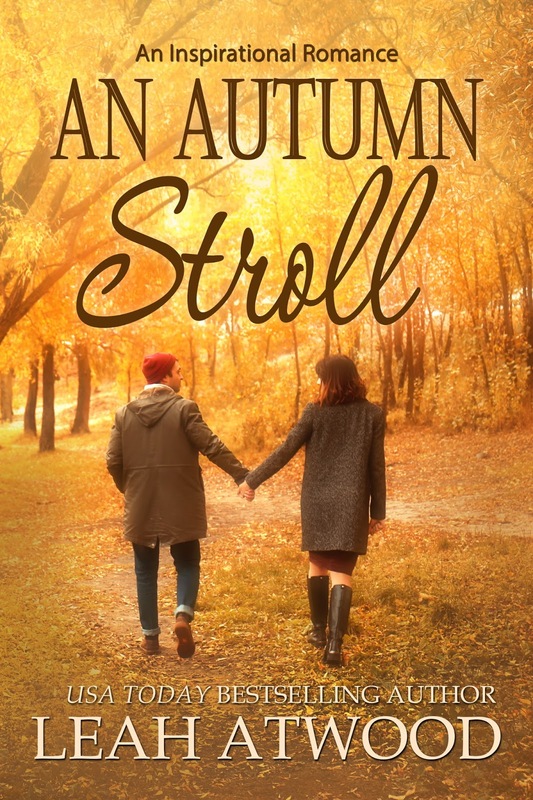 When Brenna Forsythe comes home to Noel, Maine for Thanksgiving, she’s dismayed at the town’s condition. Her once beautiful hometown is littered with trash, full of store-closing signs, and has a conspicuous lack of its popular Christmas decorations. Determined to change the course of Noel’s future, Brenna enlists the help of Derek Thomas, the town’s reluctant mayor. Derek never wanted the role of mayor and only ran to keep Clyde Dumfries from running uncontested and winning another term. He wants to revitalize his beloved town, but ideas are few and funds are scarcer. When Brenna returns to town with unwavering determination to revitalize Noel, he sees her as an answer to prayer, but will the past interfere? 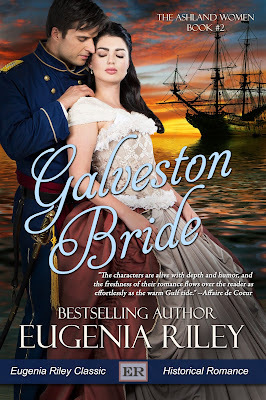 She’s a rebellious Southern belle on the loose in Civil War Galveston, and he’s the handsome, masterful Yankee ship captain who’s determined to tame her . . . Bored and thirsting for adventure, beautiful, spoiled Laurel Ashland escapes from a nunnery in Galveston, Texas, with her maid, Fancy. But Laurel charges straight into danger when she and Fancy land in a den of Yankee sailors occupying the island! Their dashing leader, Captain Jacob Lafflin, fires Laurel’s blood even as his arrogant ways pique her ire. How dare the insolent rogue appoint her his personal maid and expect her to sleep in a cramped anteroom just feet from his bed! Laurel vows to become a lady spy for the Confederacy and turn the tables on the maddening Yankee. Jacob Lafflin is fascinated by Laurel but baffled by the obvious lies she has told him. Who is she really and why is she trying to cozy up to him and his men? And why is he having such a devilish time keeping his hands off the sassy, seductive belle? Their battle of wills ignites ever-fiercer passions between them. But as the dramatic Battle of Galveston unfolds, both Jacob and Laurel must choose between loyalty and love. Will Laurel ultimately betray Jacob, or save him and surrender to her heart? Galveston Bride is the fun, adventurous, and tender romance of two star-crossed lovers, set against the backdrop of the American Civil War. At 108,000 words, it is Book 2 in the Ashland Women Series, following Brazos Bend Bride. It is also perfect as a standalone read. 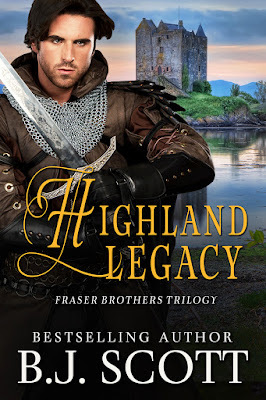 Eugenia Riley is the renowned, bestselling author of dozens of historical, contemporary, and time-travel romances, including the classics A Tryst in Time and Bushwhacked Bride. She has written for publishers including Avon, Bantam, Warner, Harlequin, and Dorchester. She has numerous romances available in Kindle. 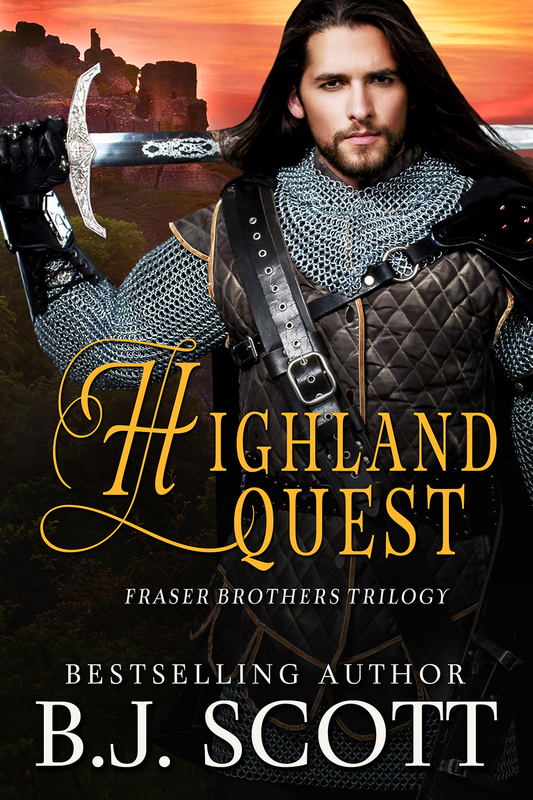 No longer content in the shadows of his older brothers, and on a quest to find his destiny, Bryce Fraser's chosen path is fraught with danger, passion, and decisions. 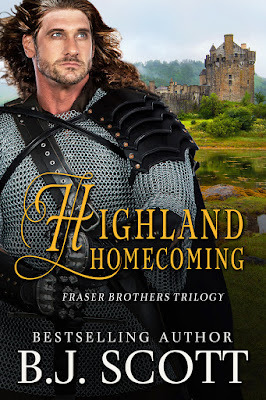 Can his unspoken love for spirited, beguiling Fallon be triumphant in a time of war and uncertainty, or will they both fall prey to the devious plans of a traitorous laird from a rival clan? The last thing Alasdair Fraser expects to find on an isolated beach in Northern Scotland is a beautiful, unconscious lass. Unable to turn his back on someone in need, he delays his journey and tends to her injuries—an act that has him questioning his destiny and his plans to rejoin the fight for Scotland's independence. 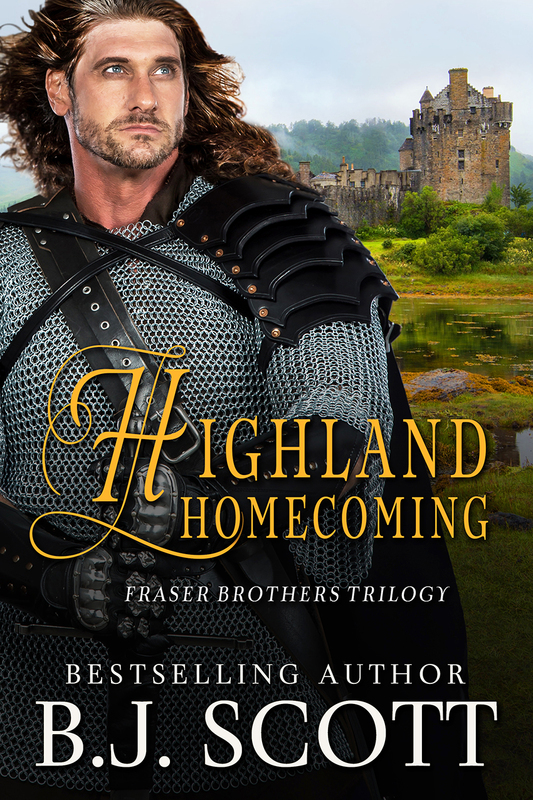 Will he drop the shield that guards his heart or will the secrets she fails to reveal, and his own stubbornness, keep them apart forever? 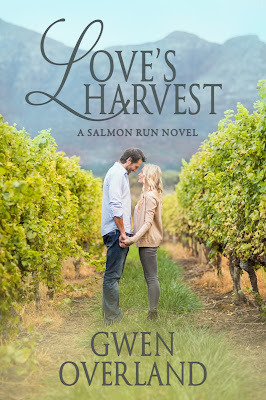 Immediately following the tragic death of her husband, Julia Reynolds makes good on her promise to restore the family winery to its former glory. Luckily, the vineyard itself is in good shape due to the hard work of orchard manager, Diego Gonzales Martinez. Julia turns to him for strength as they work to restore Nooksack Valley Winery and Vineyard, but they soon discover they face more than one adversary. In the past, Julia and Diego had their hearts shattered by love. Yet, it doesn’t take long for her to discover a new attraction to Diego. In his heart, he knows she needs time to grieve before turning her attention toward a new romance. Working together will they be able to successfully re-establish the winery? And will they be able to keep their enemies from destroying the business which means the world to them? Most importantly, can these two lonely people find a way to fall in love? Watch for this new release from USA Today Bestselling Author, Leah Atwood coming this Fall . . . Potential customers only view book thumbnails for a few seconds so it's critical for you to have a professional cover to promote your book. 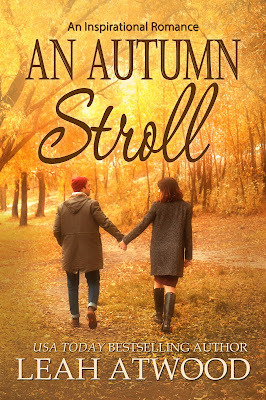 The cover is the first thing your readers will see and my goal is to create a cover that professionally represents your book to help increase sales. Being creative is my passion. I have over 20 years of experience in various types design. My work has been published in catalogs, books, magazines, and on the web. Before designing book covers, I was heavily involved in the stamping and scrapbooking industry. In my spare time I enjoy photography. Pricing may increase based on your needs (additional images needed, complex design, etc.). All details will be negotiated in advance so there are no surprise charges. A standard graphic design contract will be used. Check below to see the pre-made cover designs I have available for $35 to $50 each. Once a pre-made cover design is sold, I will no longer use that particular cover so it will be unique to your book. I will make minor changes including your title, author name, and other details. Extensive re-work will incur additional charges. 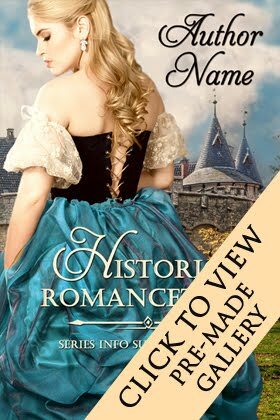 I have designed many pre-made covers which are available exclusively at Romance Novel Center (Romance Novel Covers) for $45 each. The majority of the covers feature Jimmy Thomas. If you would like to see the covers please visit the gallery below or visit www.romancenovelcovers.com. Please scroll down to read my contract terms. Video--Why Hire a Professional Cover Artist? This agreement includes 3-5 cover designs using the same image(s). Covers using additional image(s) will require additional fees. The client will receive the draft covers and will be allowed one additional hour of changes. Extensive re-work or changes beyond one hour will require extra fees. Designer agrees to deliver samples of covers on dates as agreed upon. Designer will make every effort to meet agreed upon due dates. The Client should be aware that failure to submit required information or materials may cause subsequent delays in the production. Client delays could result in significant delays in delivery of finished work. Any additional work requested by the client not listed in the original description of work will incur additional fees. Extensive re-work of covers will incur additional fees. Full payment is due before any cover can be used. The designer will invoice the client. The Client agrees to indemnify and hold harmless Designer against any and all claims, costs, and expenses, including attorney's fees, due to materials included in the Work at the request of the Client for which no copyright permission or previous release was requested or uses which exceed the uses allowed pursuant to a permission or release. The Client may publish or disclose information regarding the cover and shall acknowledge the support of Designer in all such publications. The Designer reserves the right to use the finished cover for promotional purposes. All Clients must agree to these terms. Please contact me with any questions. Book cover designs copyright Ramona Lockwood. Simple theme. Powered by Blogger.